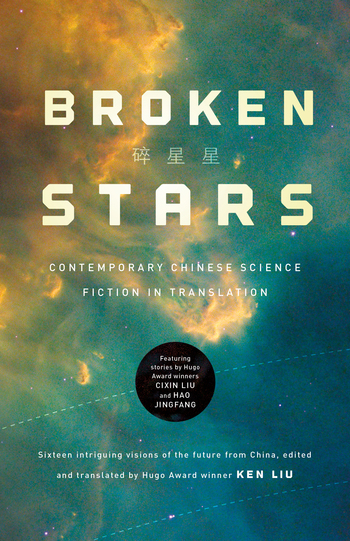 Broken Stars, edited by multi award-winning writer Ken Liu--translator of the bestselling and Hugo Award-winning novel The Three Body Problem by acclaimed Chinese author Cixin Liu-- is his second thought-provoking anthology of Chinese short speculative fiction. For more Chinese SF in translation, check out Invisible Planets. KEN LIU (translator) is a writer, lawyer, computer programmer, and the translator of the Hugo-award winning Three Body Problem. His short story "The Paper Menagerie" was the first work of fiction ever to sweep the Nebula, Hugo, and World Fantasy Awards.